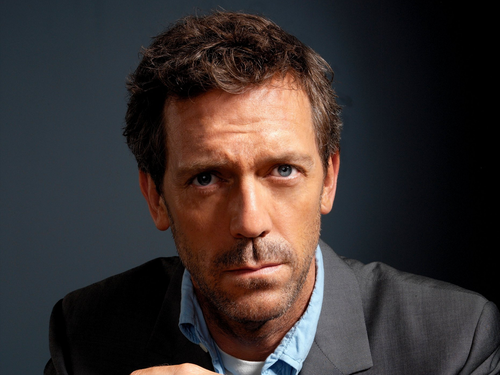 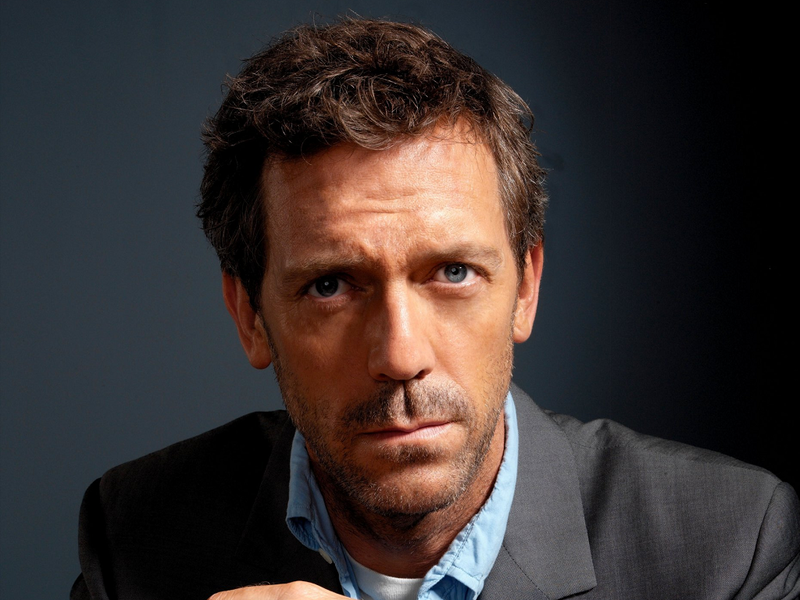 格雷戈·豪斯. . HD Wallpaper and background images in the 格雷戈·豪斯 club tagged: house md dr. gregory house hugh laurie.